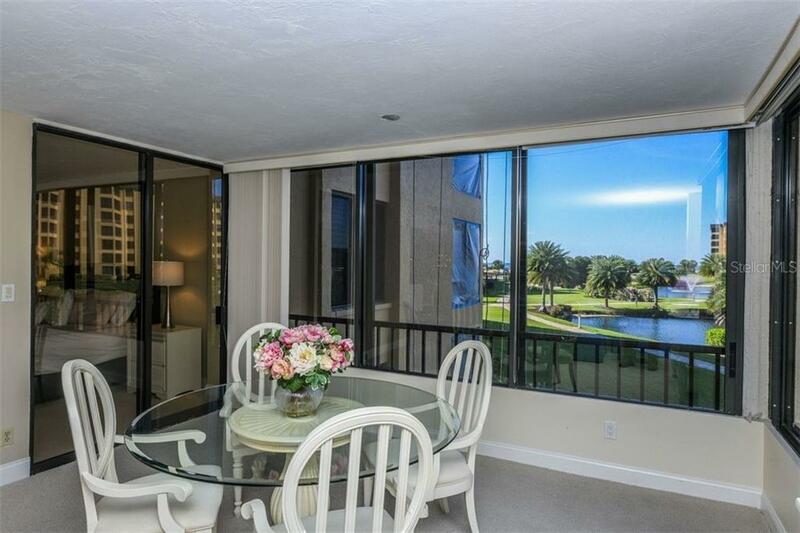 Ask a question about 5780 Midnight Pass Rd #205, or schedule a tour. 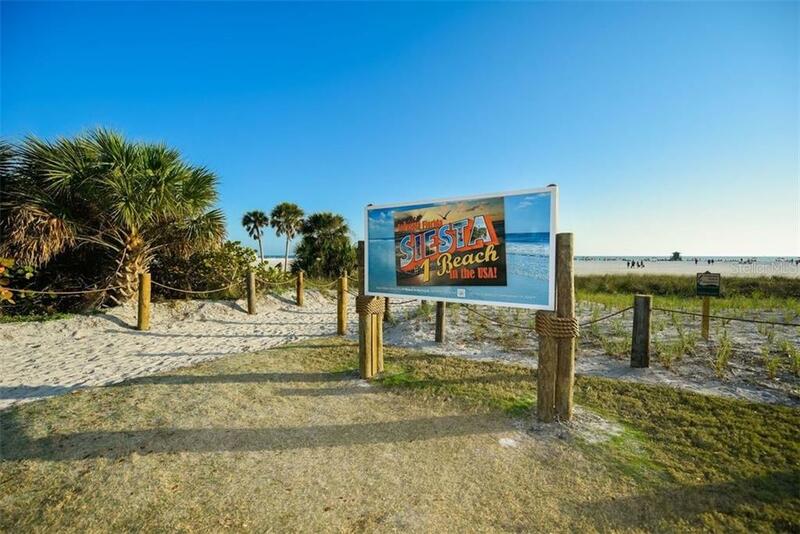 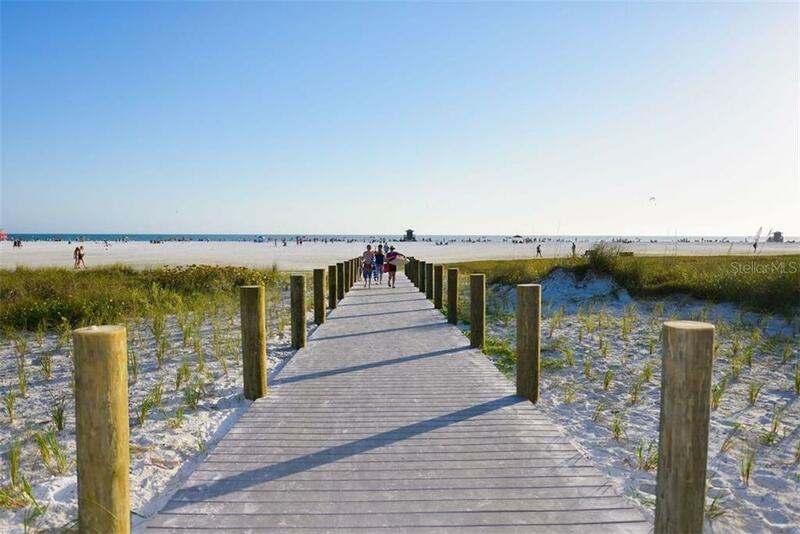 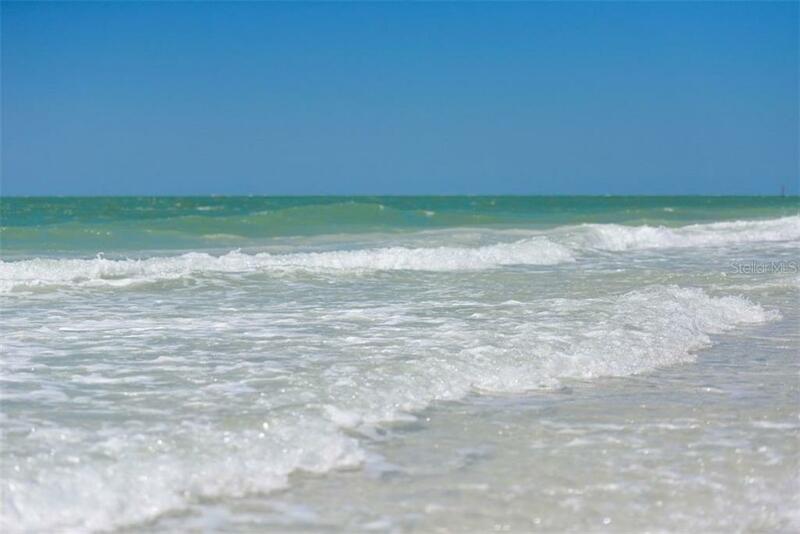 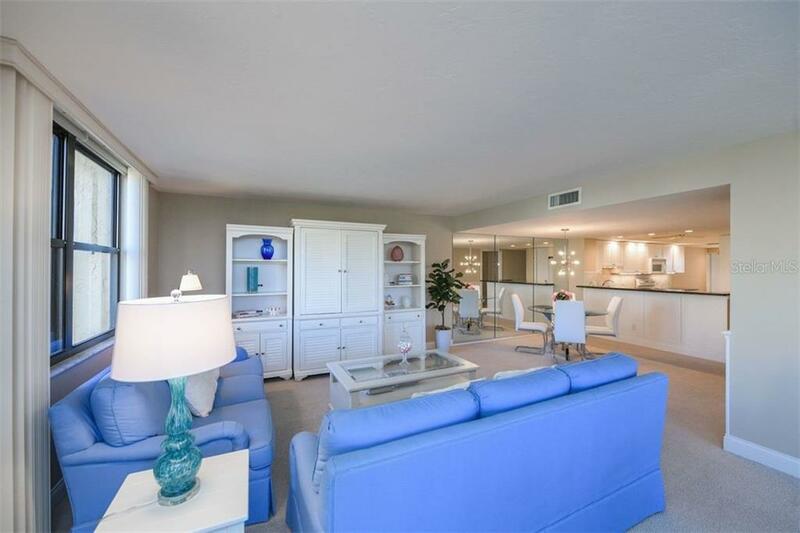 Located on one of the most desirable shorelines in the world, this Siesta Key beachfront retreat invites you to soak in that unmistakable vacation feeling every single day. 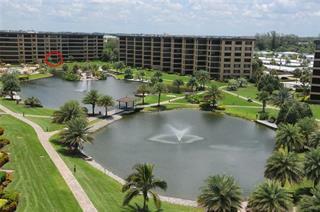 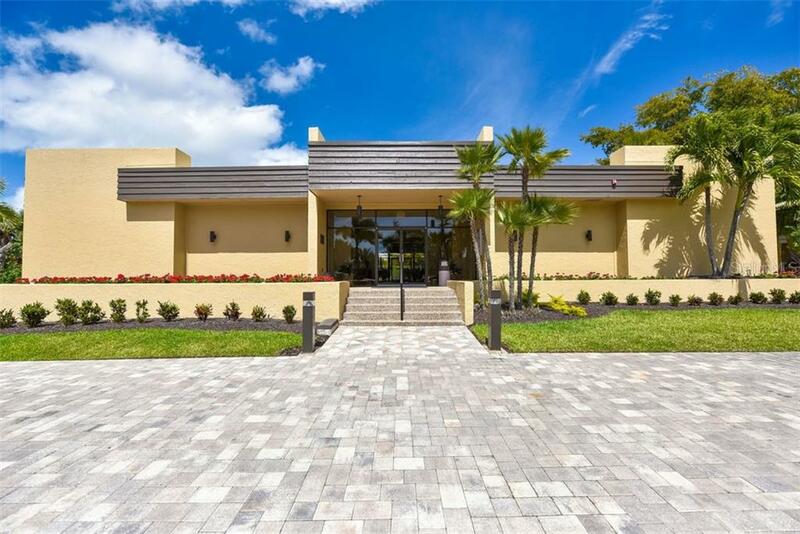 The exclusive, gated Gulf & Bay Club presents an incredibly pr... more.ivileged lifestyle, right on the Gulf of Mexico. 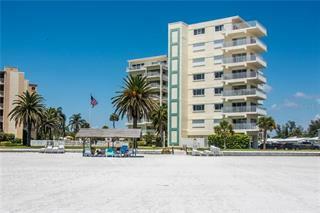 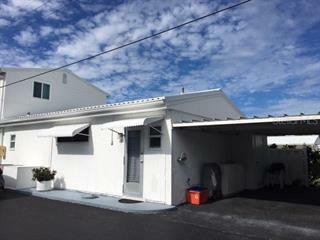 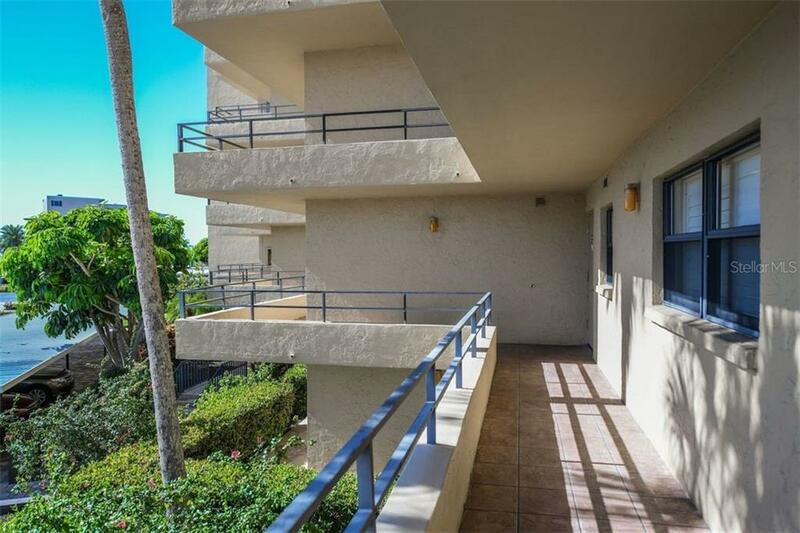 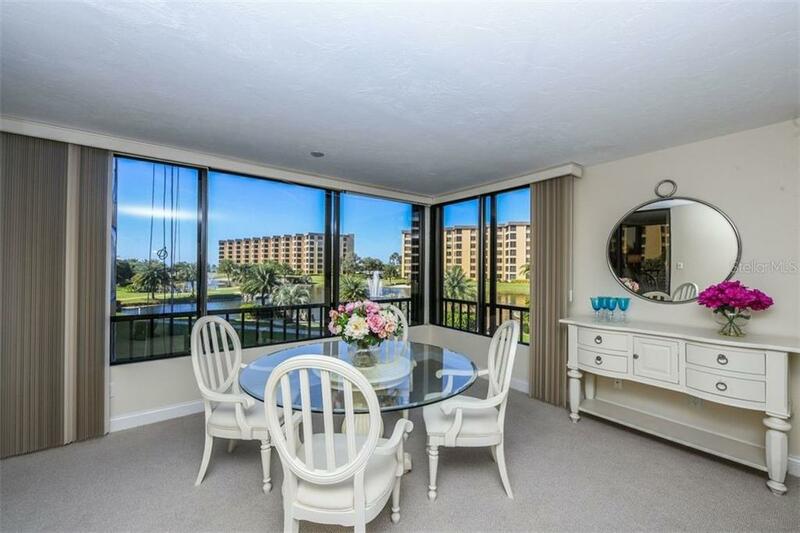 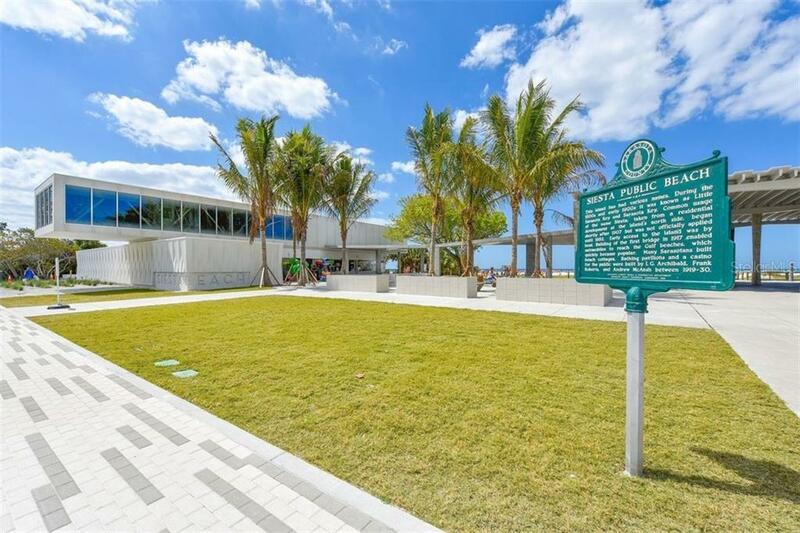 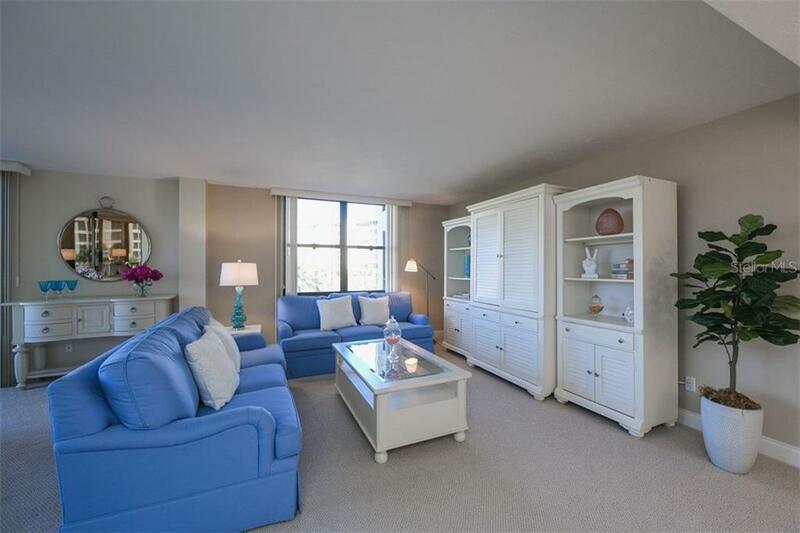 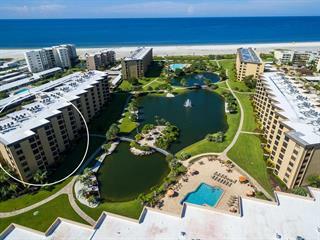 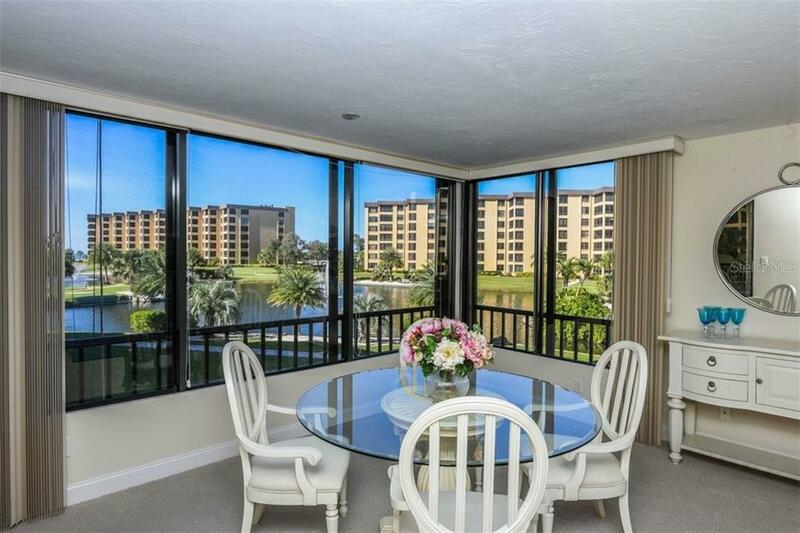 Move right in to this two-bedroom, two-bath condominium residence, with views of the best beach in America. 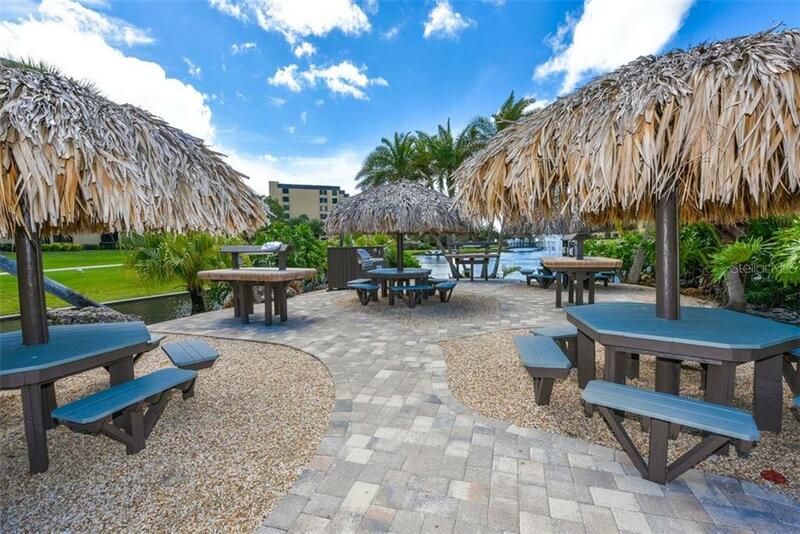 Lush green palm trees and Floridian gardens surround this property, creating a tropical atmosphere that carries through to the cozy interiors. 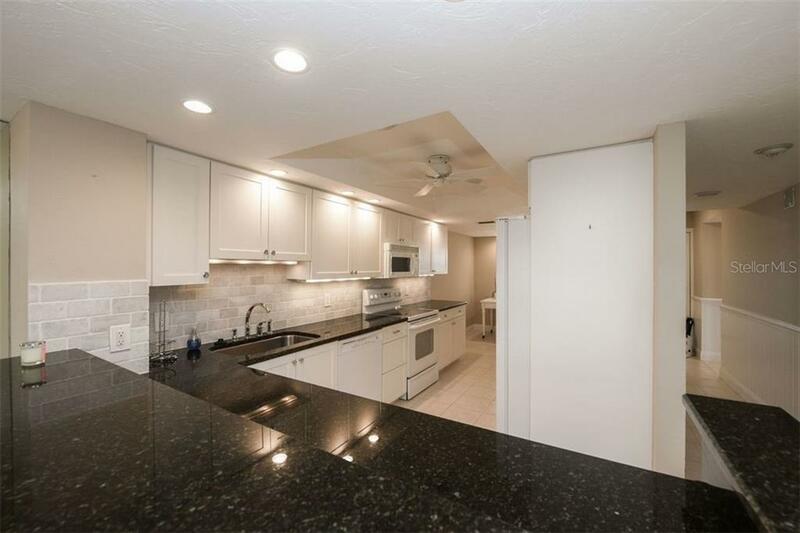 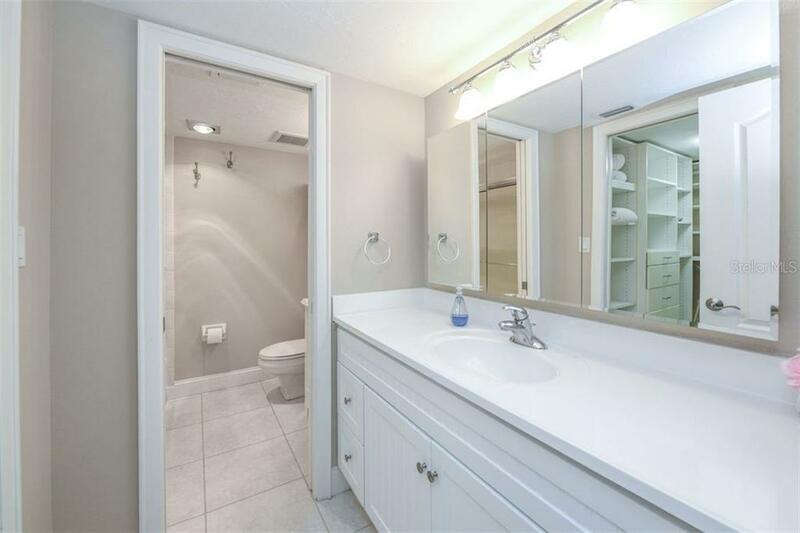 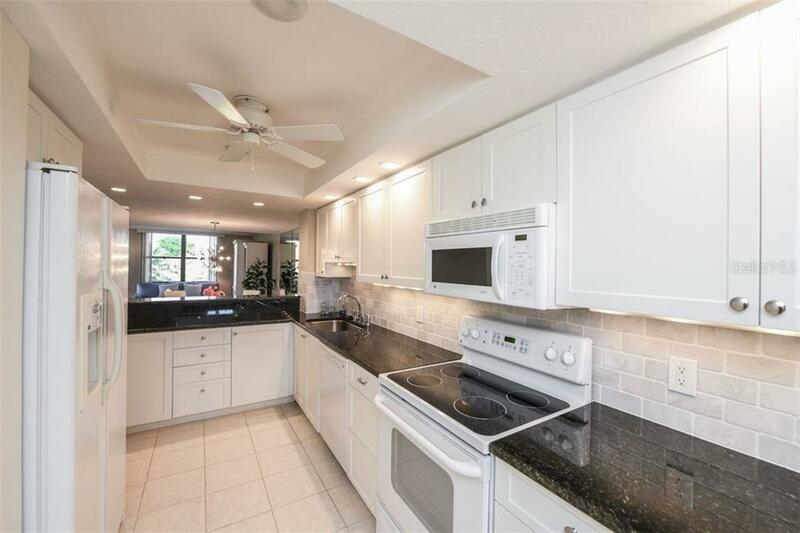 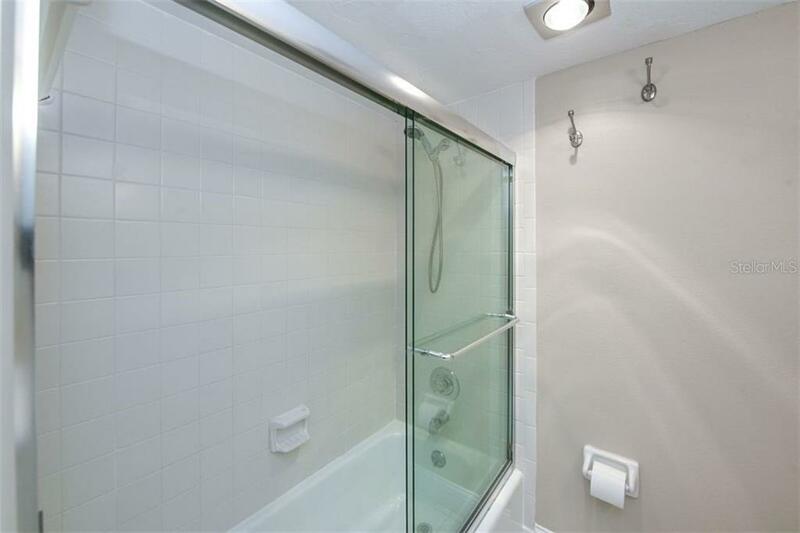 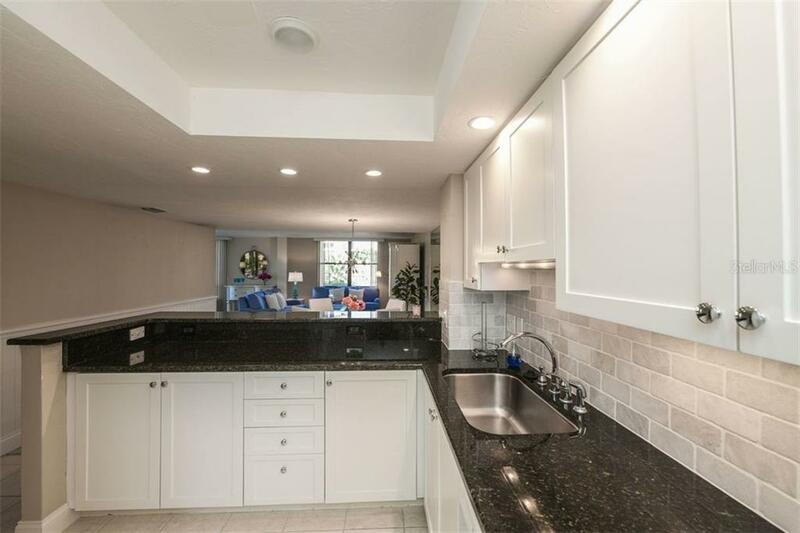 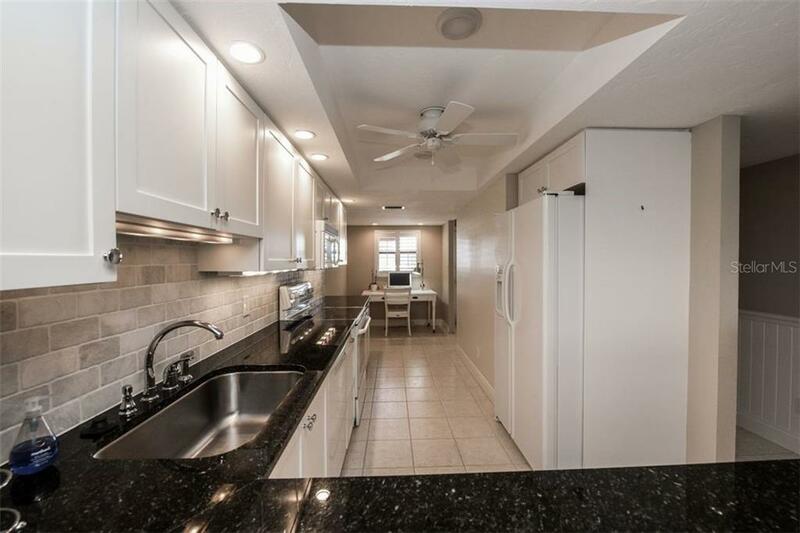 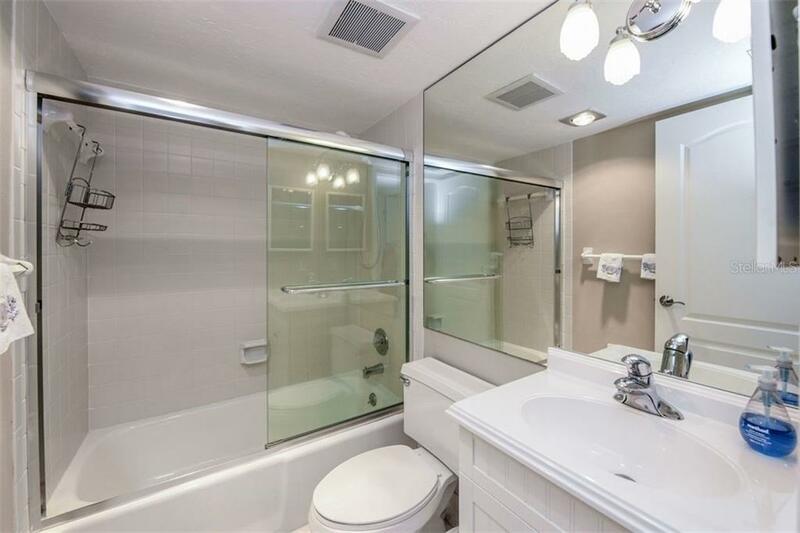 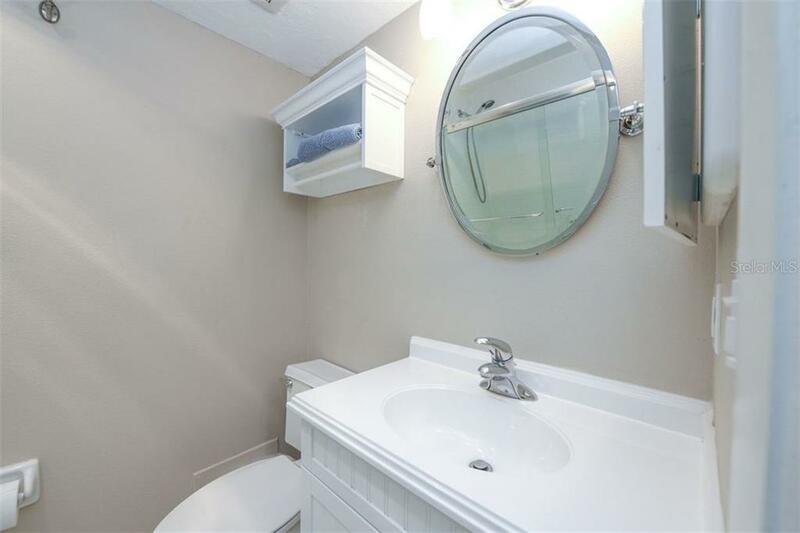 Fully renovated bathrooms boast crisp white showers and counters, while the contemporary white-on-black kitchen gleams with beautiful stone counter tops. 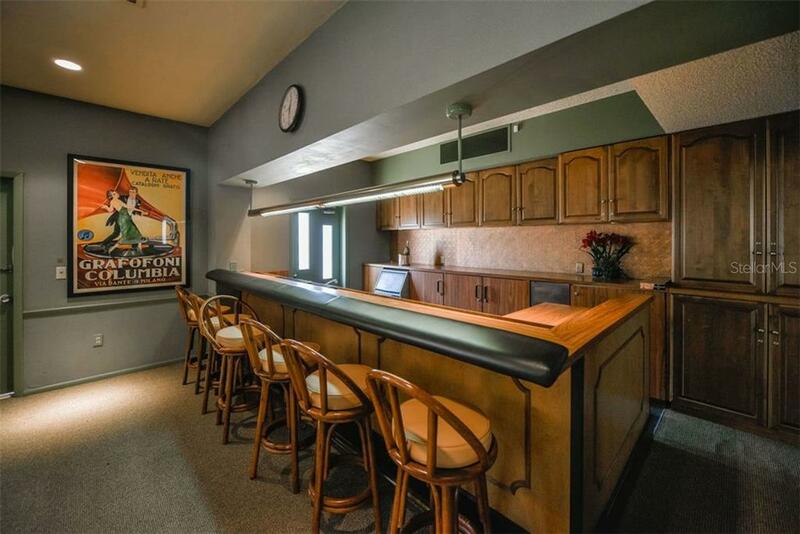 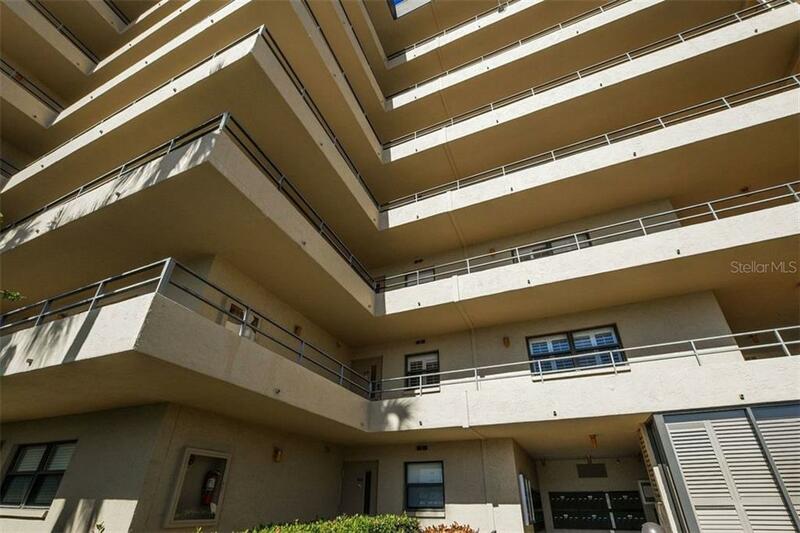 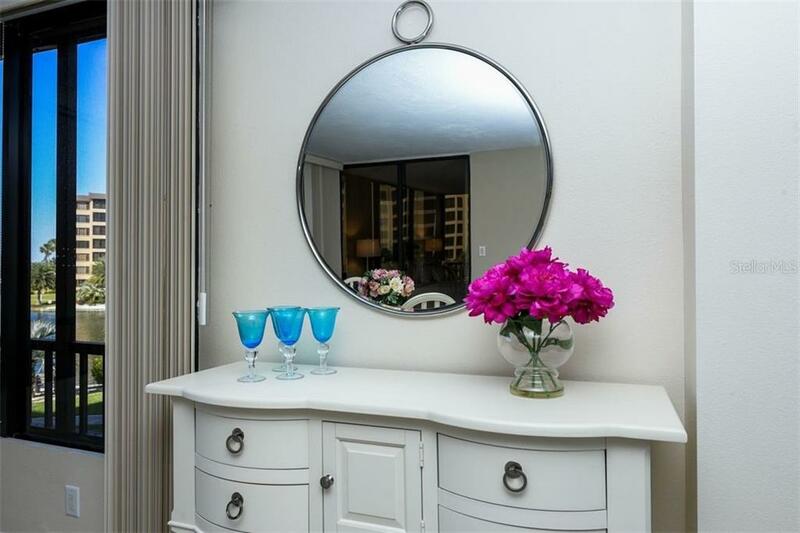 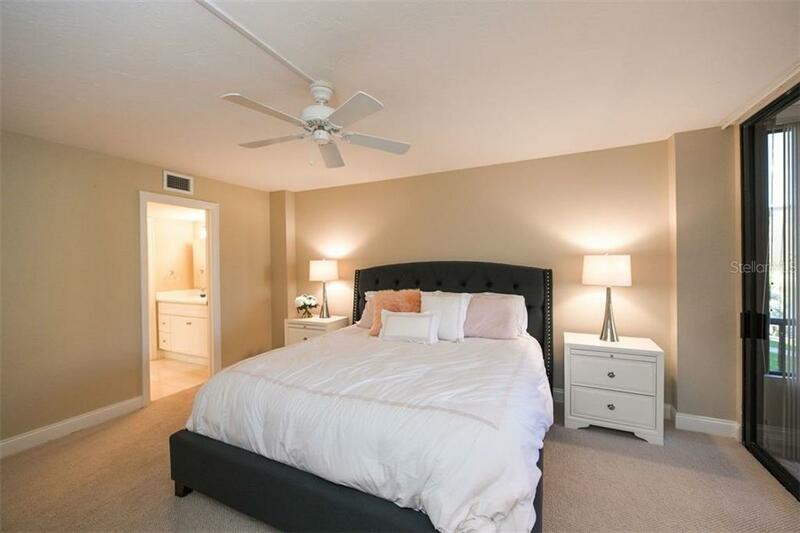 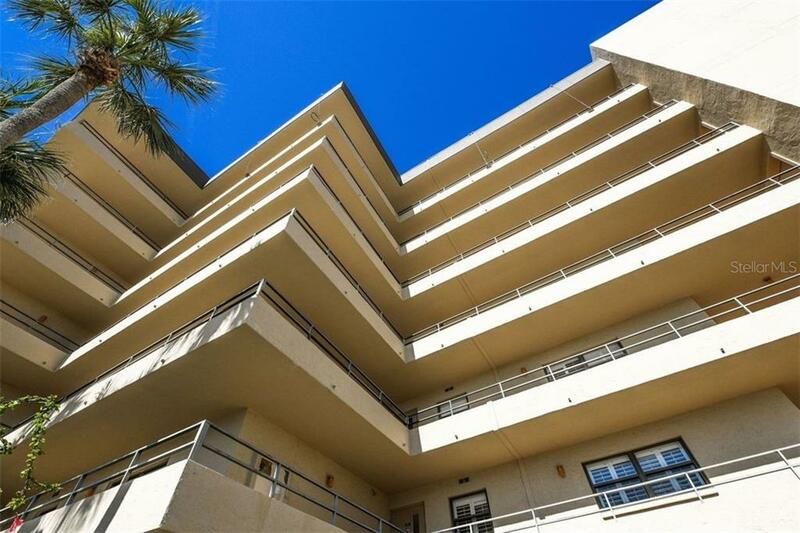 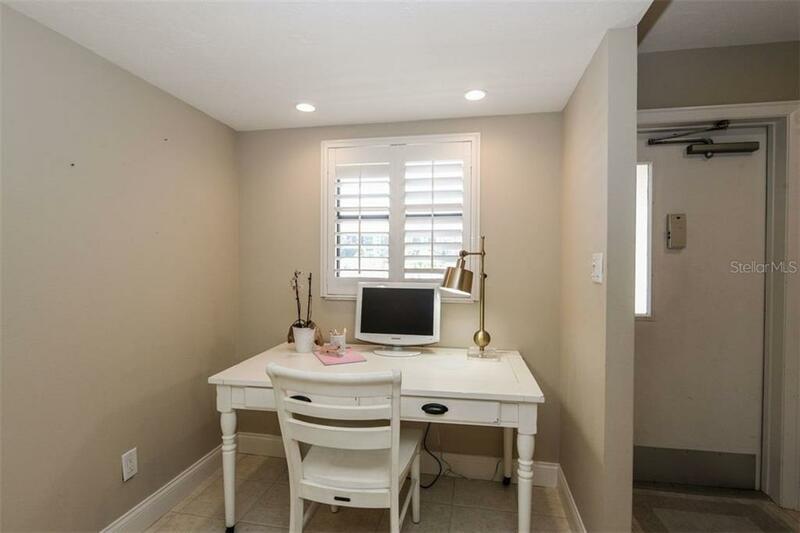 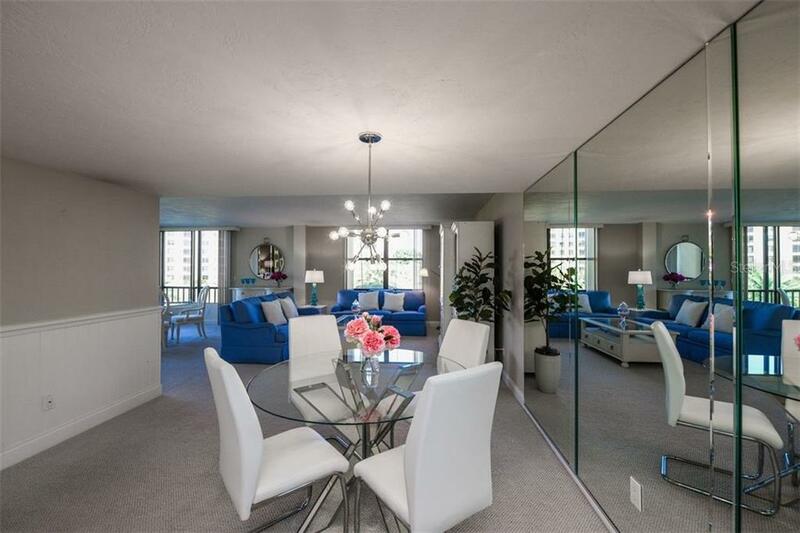 This exceptional condo provides a lifestyle beyond compare. 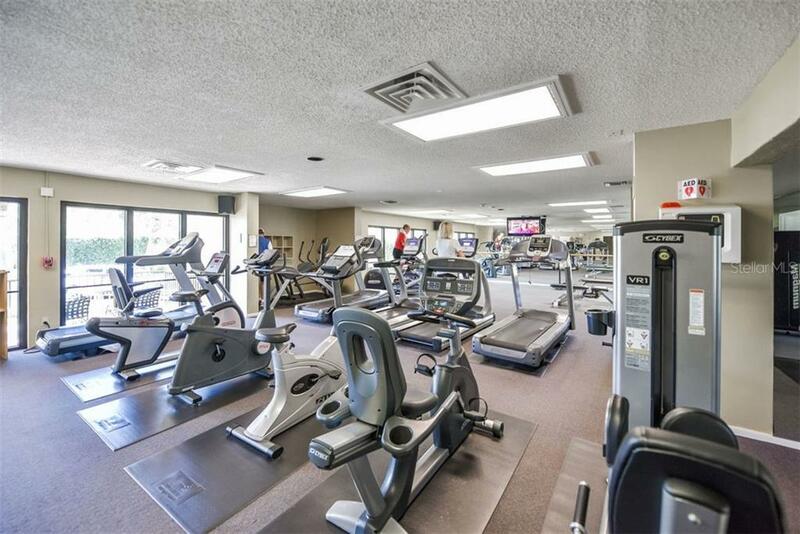 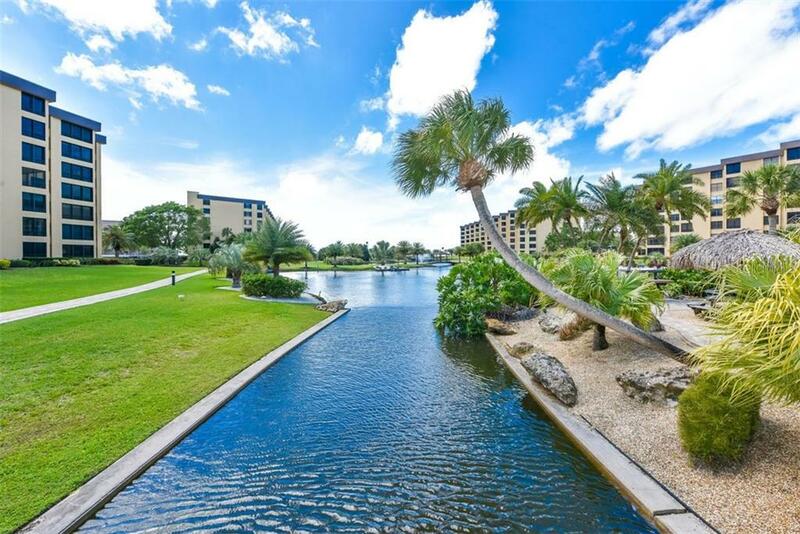 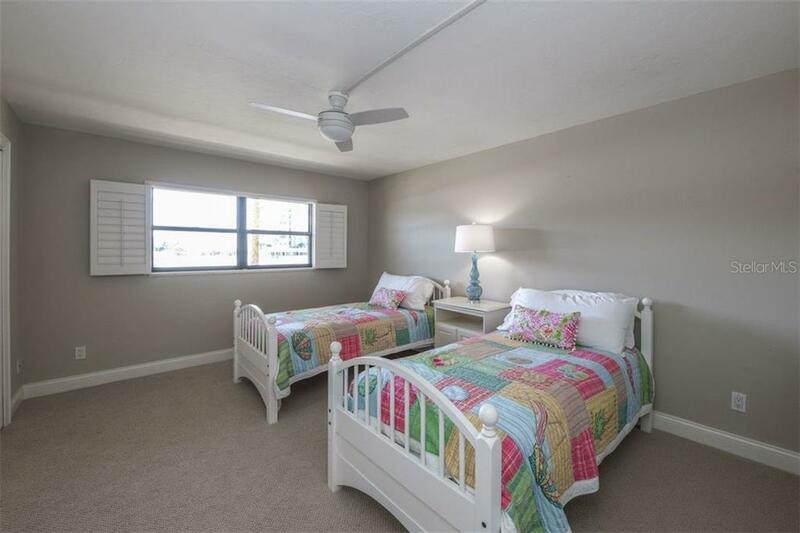 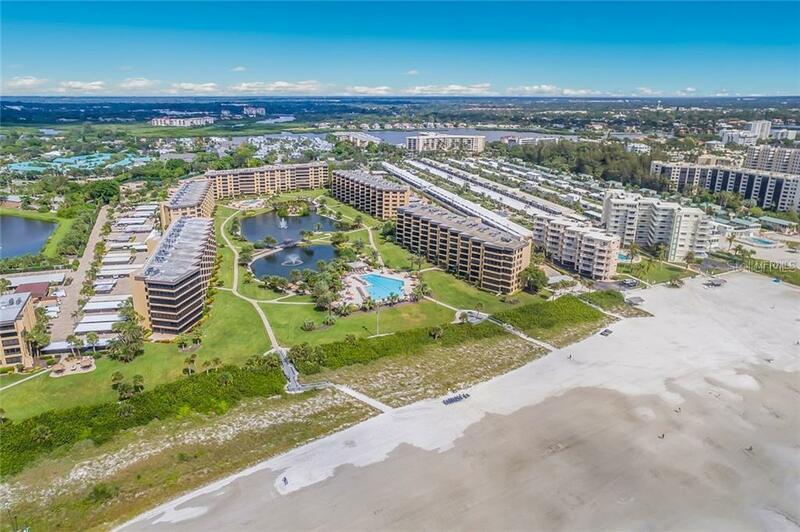 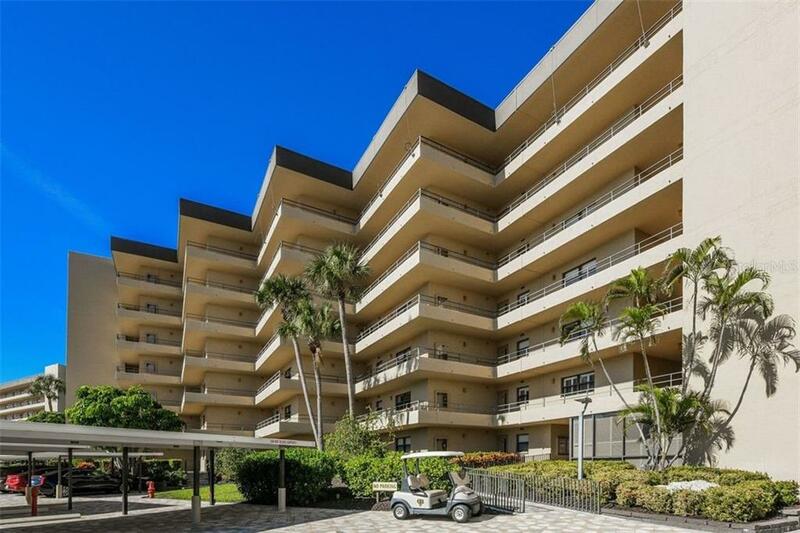 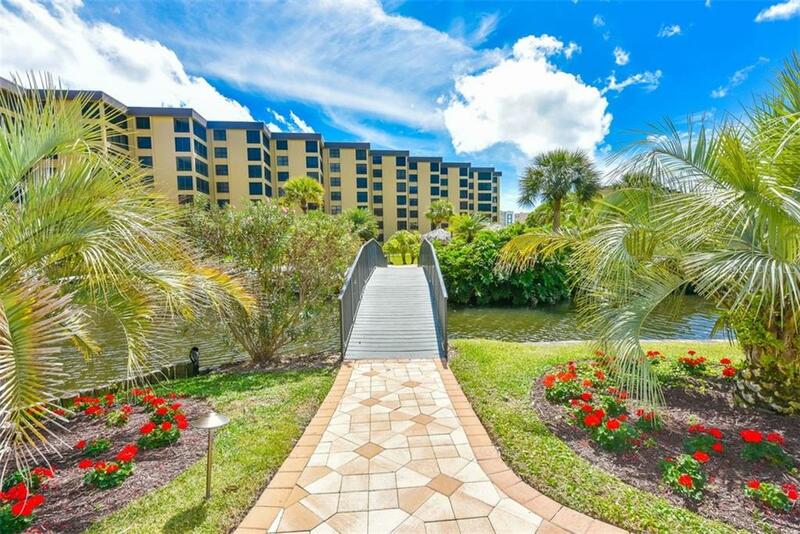 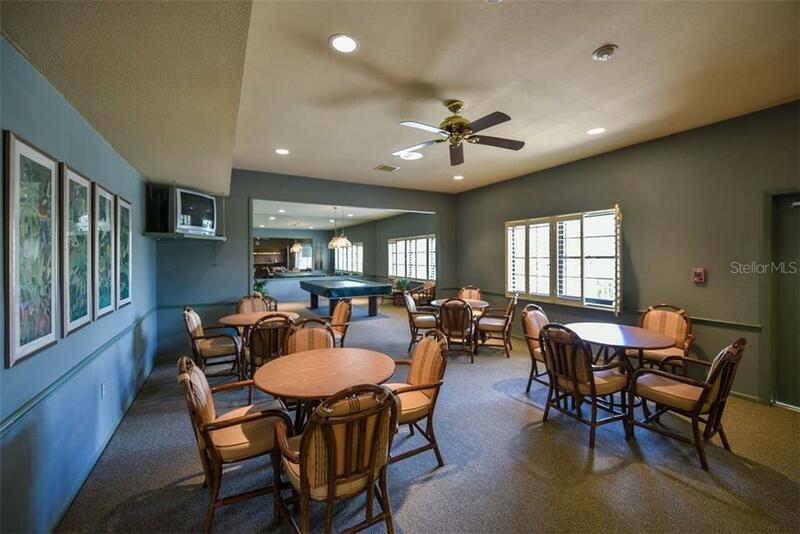 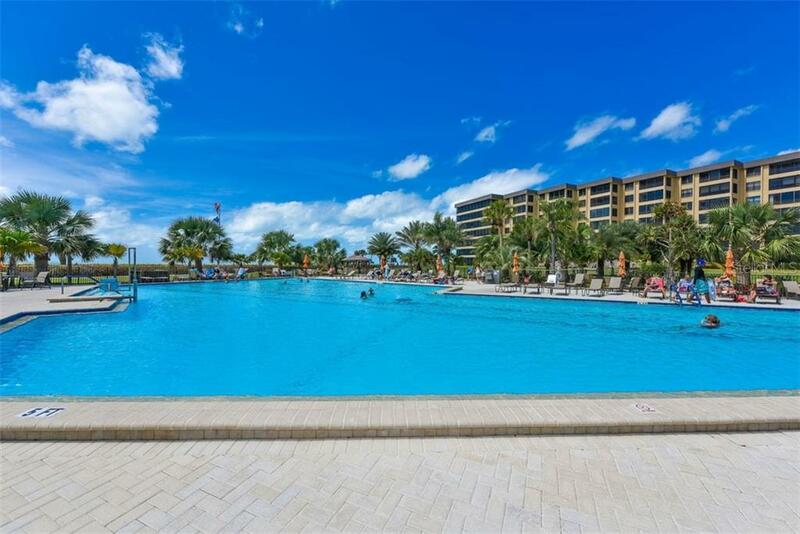 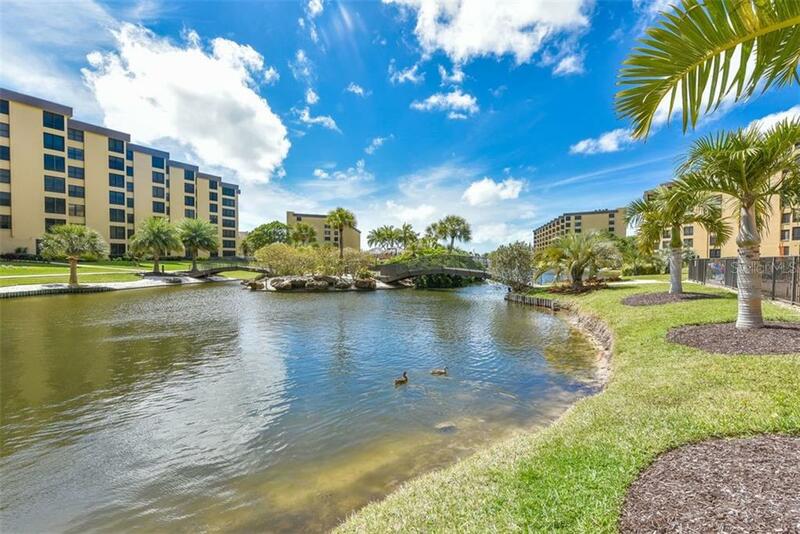 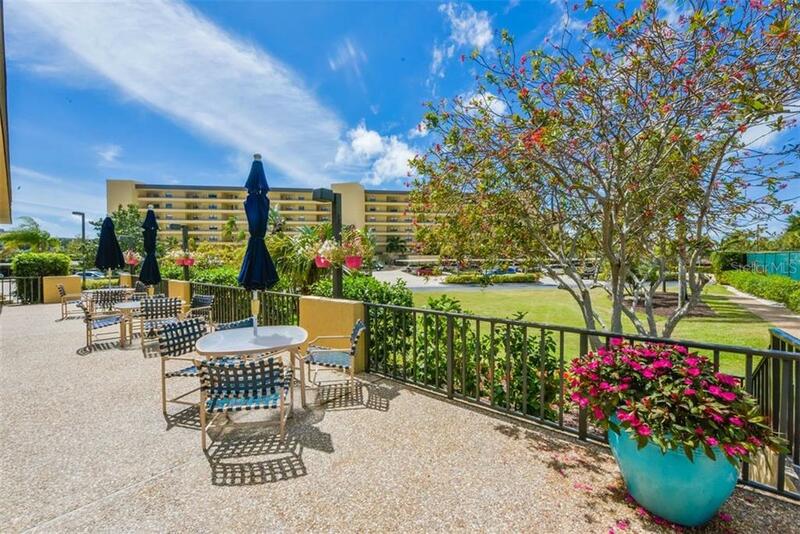 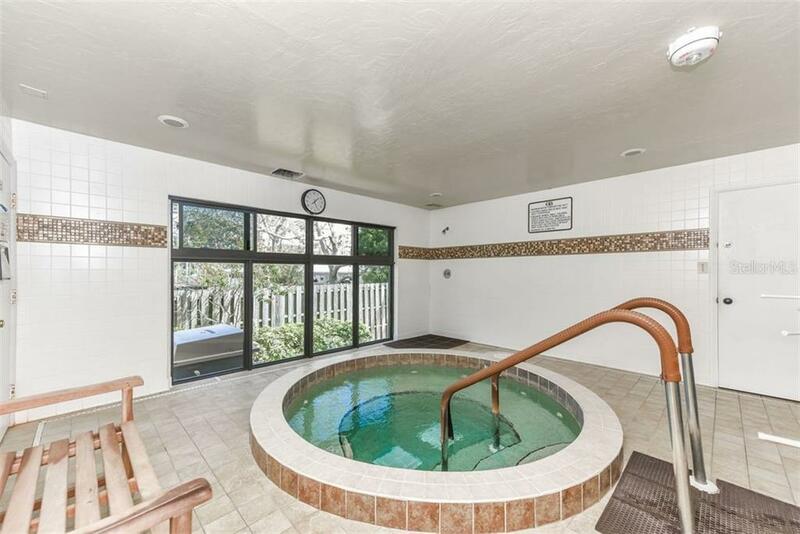 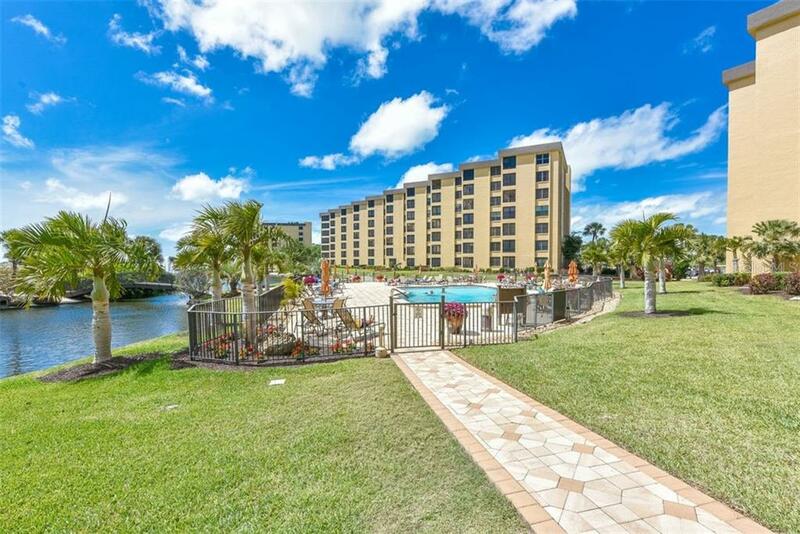 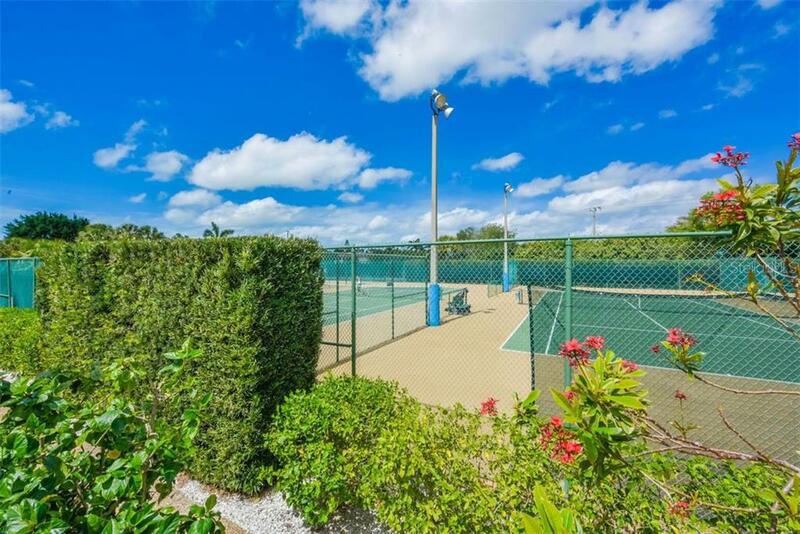 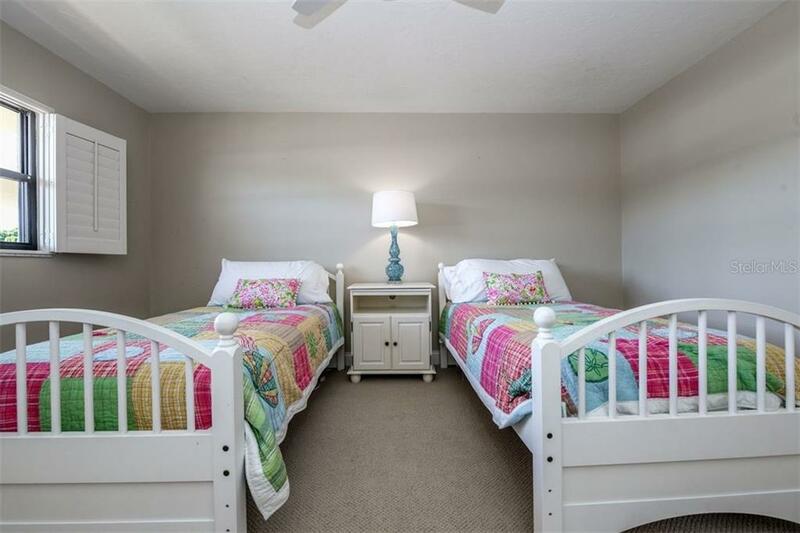 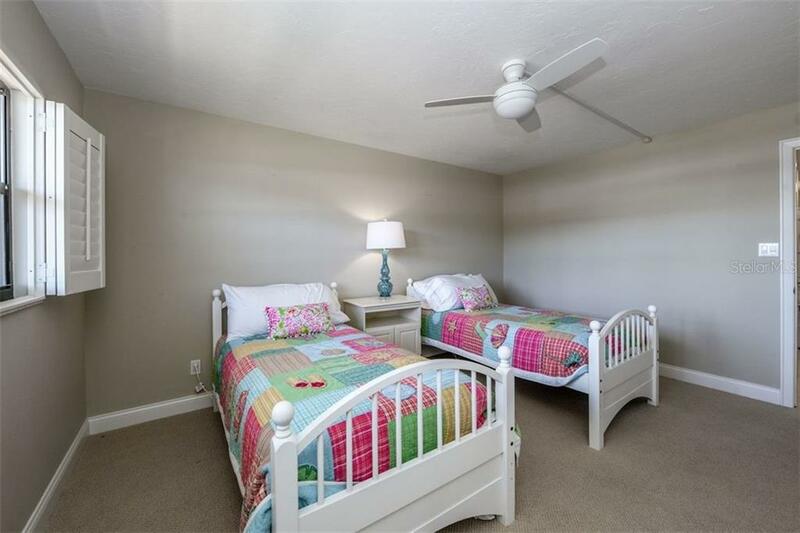 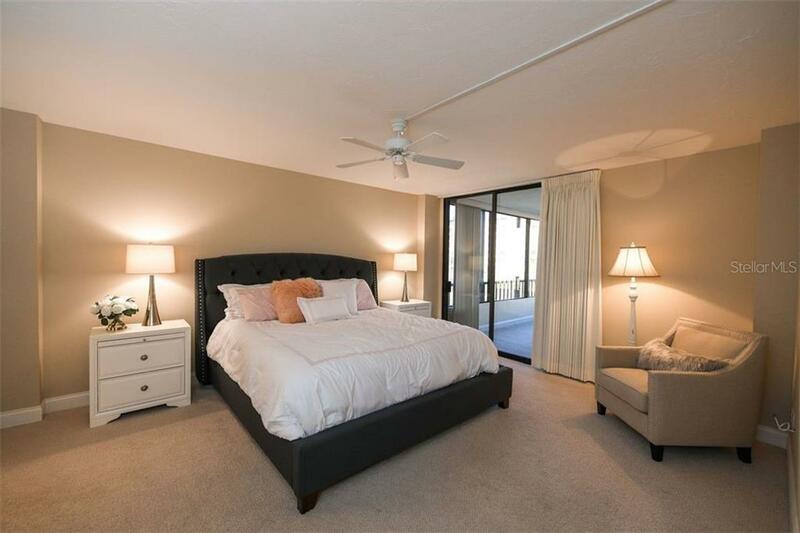 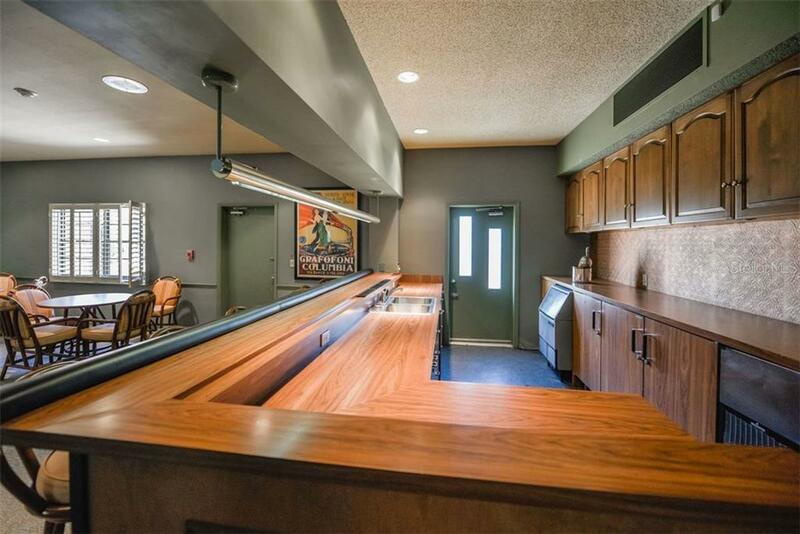 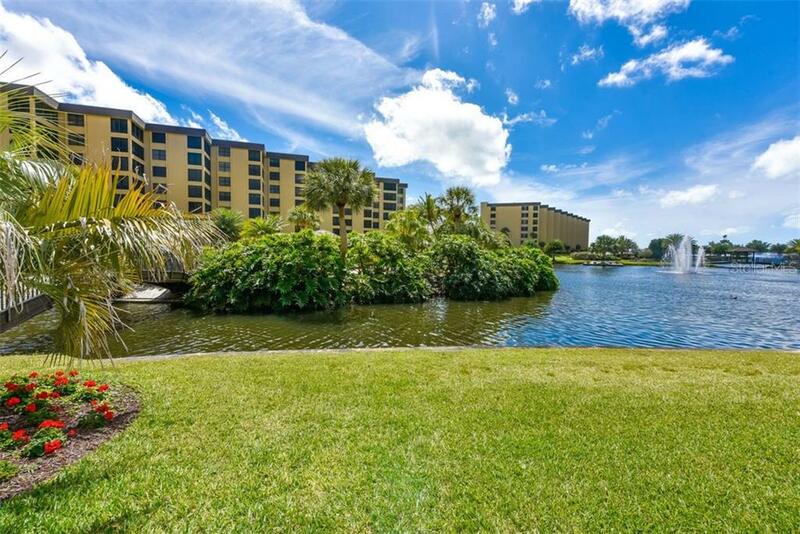 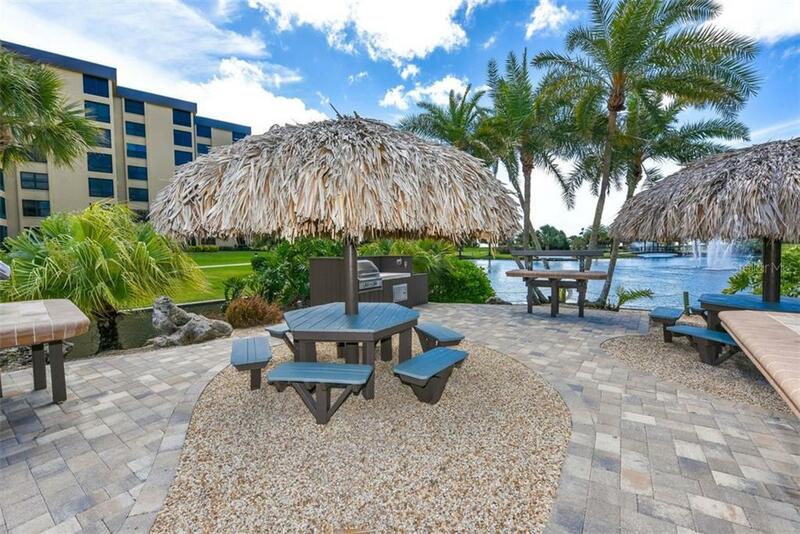 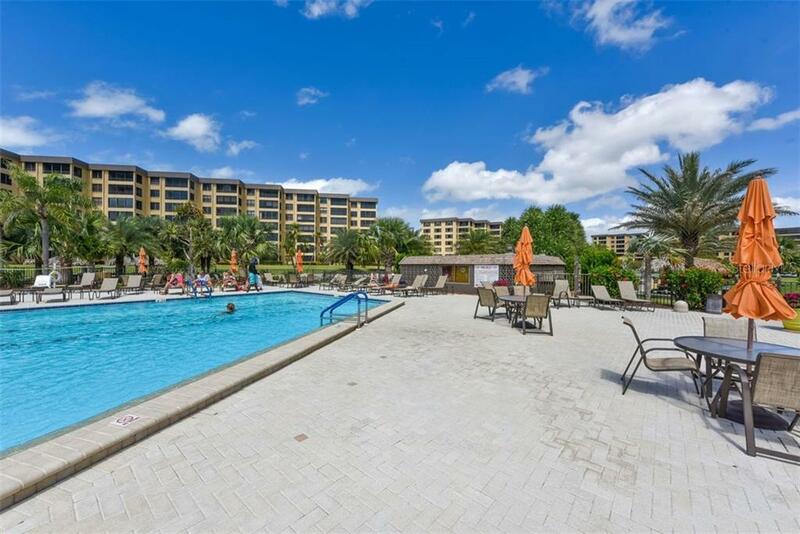 You’ll love amenities like 3 heated pools, no less than 8 tennis courts, a fitness center with spa and dry sauna, expansive clubhouse, racquetball and basketball courts, and multiple barbecue areas with Tiki style picnic tables– all with a backdrop of 780 ft. on Siesta Key Beach. 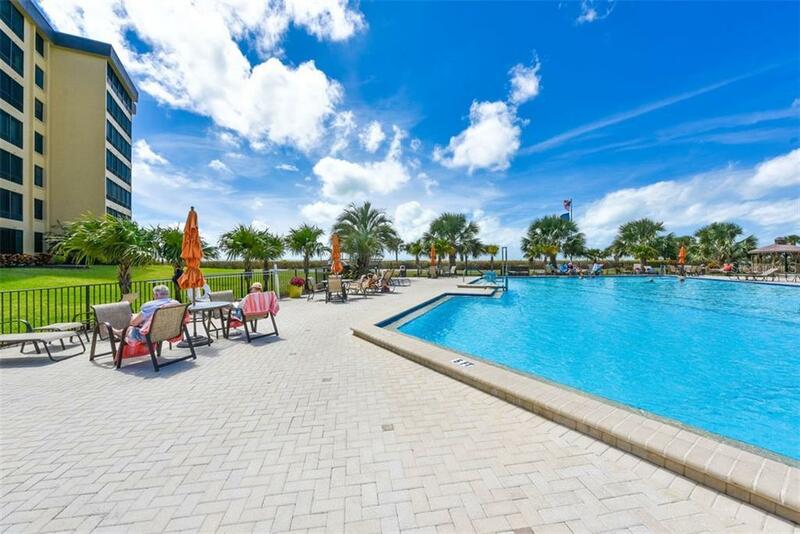 Set your sights on Siesta Village to enjoy alfresco seafood, live music, specialty shops and more, or head across to mainland Sarasota for a night at the opera, theatre or ballet. 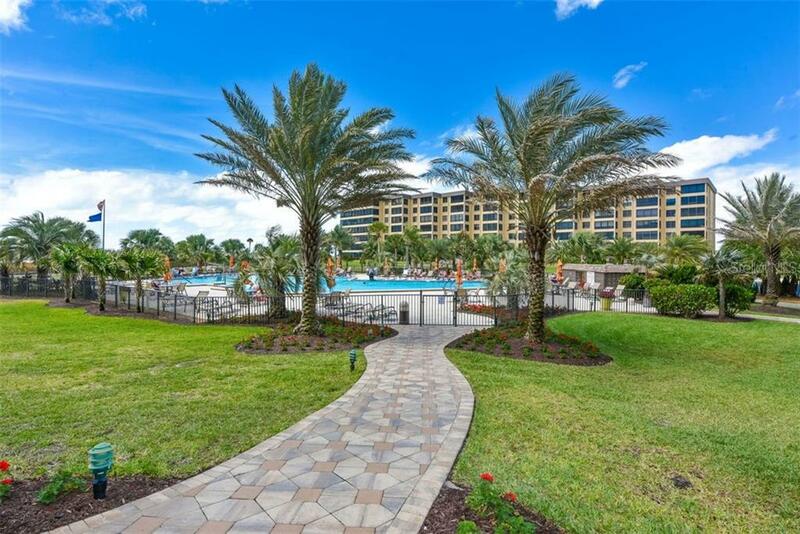 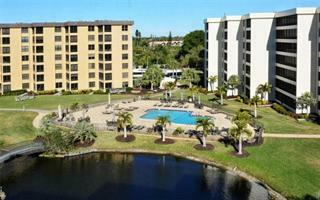 This is the Florida good life, ready and waiting for you.